When parents pay you for child care services, they will expect to receive a receipt for tax purposes in a timely manner. Furthermore, it is vital that you are diligent about collecting payments on time, issuing receipts for payments and documenting your business income. I have implemented both methods of issuing receipts and I strongly recommend that you use the method that works best for you. 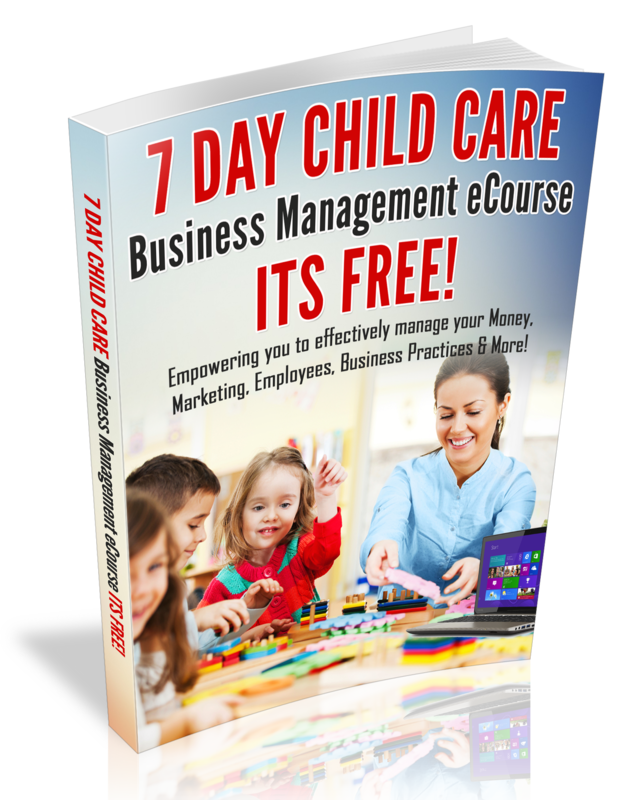 Be sure to include the dates of service that the family is paying for, the child’s name, parents name and write your business name on the receipt. Also, if you are using a receipt book, be sure to purchase a receipt book that contains a carbon copy. 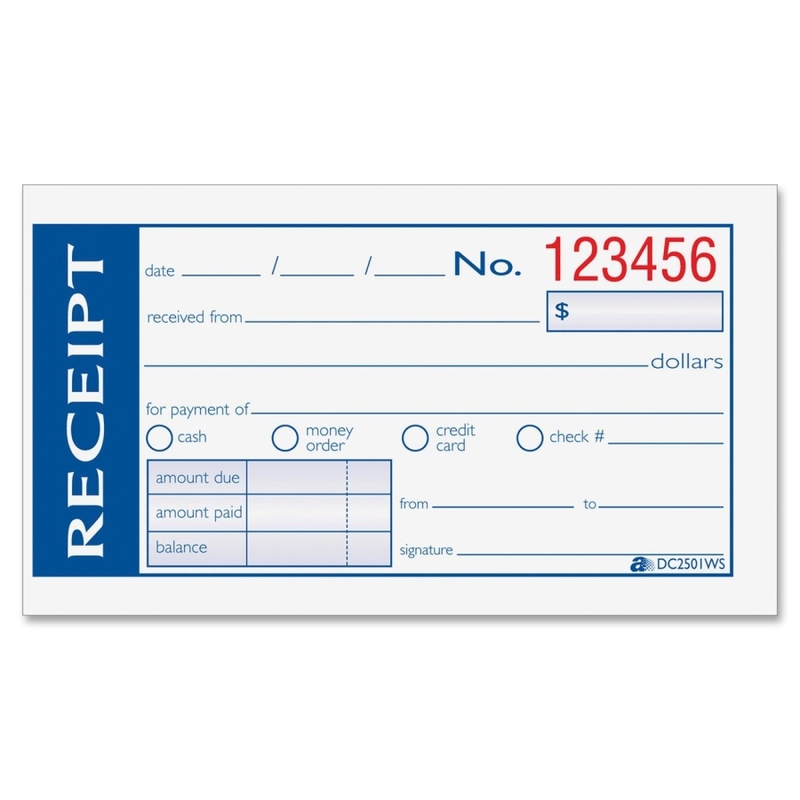 A computerized receipt is more professional looking, however, please note that you may use more printer ink. Collecting payments and issuing receipts, is a vital part of your tuition collection process. Tip: When issuing receipts, be sure to attach a copy of your tuition policy, to be sure that parents are well informed of your Tuition Policies. For more Tuition Collection tips, sign-up for the 5-Day Tuition Policy make-over eCourse.